With Easter just a week away, here is a list of family friendly activities happening this weekend in Ottawa. The Sparkling Egg Hunt is on from 9:30am to 5pm at the Children’s Museum in Hull, QC. The Easter Bunny has hidden 10 sparkling eggs throughout the Children’s Museum. Find them all to collect a sweet treat! Don’t forget the museum is FREE on Thursday from 5pm to 8pm. My Gym Ottawa is hosting an Easter Egg Hunt on Friday April 12th. There will be games, rides, songs, dances, and more! Each child will receive a small basket to fill with eggs and goodies they find around the gym. Amazing discounts for parents can be found in the golden eggs! There will be 2 timeslots: from 5 to 6pm for children 3 and younger and 6:10 to 7:10pm for children 3 and above. Cost is 10$ for members and 15$ for non-members. The Tots Be Growing Children’s Consignment Sale will be on from 9am to 5pm at the Nepean Sportsplex in Halls A & B. From 9am to 2pm, the admission will be $2.00 or 2 items for the food bank – regular sale with amazing deals on children’s clothing, toys, books, decor, etc. From 3pm to 5pm, it will be FREE admission – 50% off most items. Twice as Nice is having their Spring 2019 Kids Consignment Sale from 10:30am to 1pm at Algonquin College Building D.
The Great Egg Race will be happening at Lansdowne Park from 9am to 4pm. Design an egg car, build it in 30 minutes. The egg that goes the farthest with the least amount of damage wins! There will also be fun free activities for the family from 9 am to 4 pm. Children register for a race according to their age. Division 1: (4 to 6 years old with an adult) Division 2: (7 to 10 years old) Division 3: (11 to 14 years old). 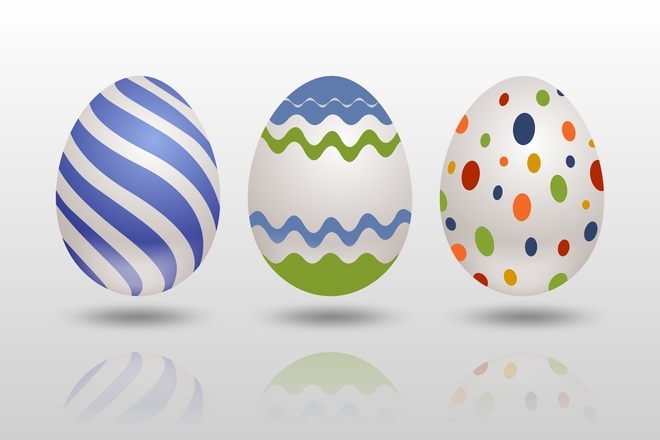 The Sparkling Egg Hunt is on from 9:30am to 5pm at the Children’s Museum in Hull, QC. The Easter Bunny has hidden 10 sparkling eggs throughout the Children’s Museum. Find them all to collect a sweet treat! 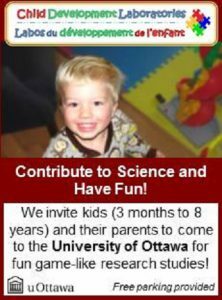 The Ottawa Parent & Child Expo will on from 10am to 5pm at the Nepean Sportsplex (Entrance 4). It features more professional performers, interactive play zones and over 125 exciting parenting exhibitors. 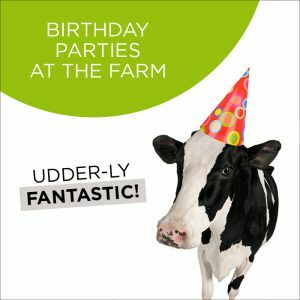 Families can see main stage entertainment, visit local exhibitors, learn about education options, French Immersion, child care, summer camps, family health and wellness, meet & greet characters and mascots, visit the Meet the Keepers Animal Rescue Zone and so much more. Stanley’s Sugarbush is hosting their annual Easter Egg Hunts from 10am to 3pm. Pile aboard the tractor-drawn wagon for a ride out to the Sugarbush. Hunt through the bush in search of the Easter bunny’s lost eggs, and add them to your basket. At the end the little ones will turn in their baskets of eggs for a special surprise, then head back to visit the animals in the barn. Cost is 5.25$ for 12 & up and 7.50$ for children 2 to 11. Join Alice and friend in Wonderland for an adventure on Saturday from 10am to 2pm at Carlingwood Shopping Centre. Enjoy Flamingo Croquet, Tea Cup Toss, Tea with Alice, the Mad Hatter and Queen of Hearts, crafts, face painting and much more! Starbucks 1615 Orleans Blvd will be hosting a princess meet and greet party April 13th 2019 from 12pm-3pm. The event will have real life princesses and superhero’s, face painting, balloon animals, activities, games and a silent auction all to raise as much as possible for Camp Quality Eastern Ontario. Kids Kingdom Orleans is hosting a Princess Easter Egg Hunt from 9am to 10:30am. There will be an egg hunt throughout the play area, followed by fun activities in a party room. Tickets are $25/child and must be purchased in advance. Join Alice and friend in Wonderland for an adventure on Sunday from 10am to 2pm at Carlingwood Shopping Centre. Enjoy Flamingo Croquet, Tea Cup Toss, Tea with Alice, the Mad Hatter and Queen of Hearts, crafts, face painting and much more! The Ottawa Art Gallery will be hosting their Creative Sundays from 10am to 2pm. The event is Free is no registration is required. There will be drop-in creative activities suitable for all ages.